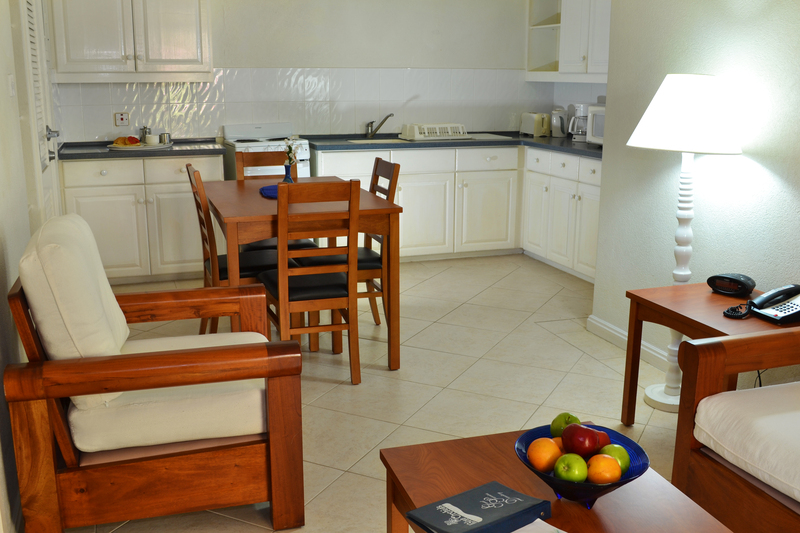 This lovely three bedroom apartment is perfect for families and very comfortable. Bedrooms are large. Fully equipped kitchen. Tastefully furnished. Comes with a large patio. overlooks the beautiful gardens and Pool. Living room. Two Great bathrooms with tub and shower combined. Flat screen Television, Air conditioner in bedrooms. Two of the bedrooms come with twin beds and the other comes with a queen size bed. Iron and Ironing Board, Hair Dryer, Telephone and Clock Radio.